Spray Foam Insulation System, Inc. Comment: quad home, built 1987 needs more ins. Comment: I would like to get an estimate for insulation upgare. It is for tyhe walls. My house is 1200 sq ft. Comment: We have an attic that is partially finished. We had an ice dam on the side that is unfinished. We would like to have the attic evaluated to see if there is a problem with the way it is insulated. Saint Paul Insulation Contractors are rated 4.77 out of 5 based on 746 reviews of 25 pros. 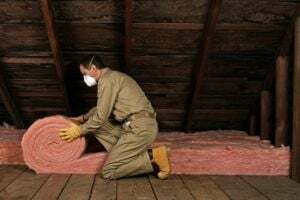 Not Looking for Insulation Contractors in Saint Paul, MN?